Join Fishers and Hamilton Southeastern High Schools for the 2016 Community Night on Friday, March 4, 2016. 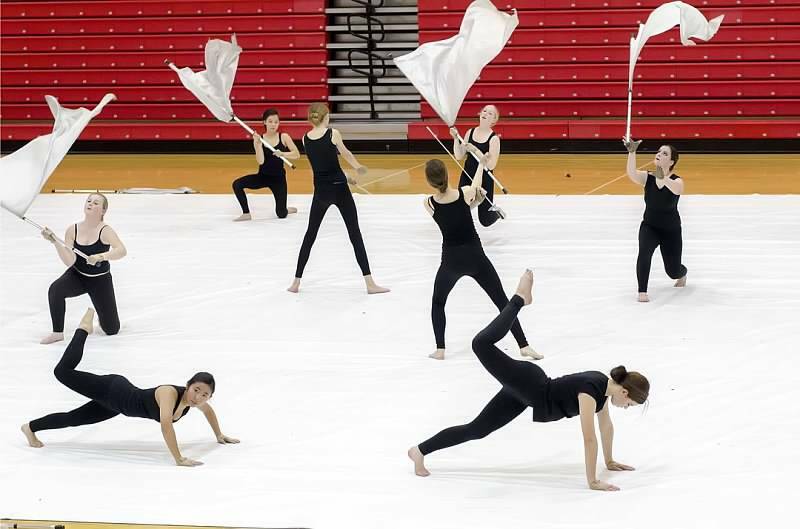 The annual Winter Guard and Percussion Community Night will be held in the Fishers High School gym at 7:00 p.m. During this event, families and friends of Winter Guard and Winter Percussion participants will get to see groups from both schools perform their competition shows. Dominos Pizza will be served to all of the groups (plan on sending $5). We will need help serving the kids. Pizza will arrive at 5:30, dinner will be served at 6:00 in the cafe and the program begins at 7:00. If you can help please contact Sondra Brosmer, Sheila Bounds & Kim Omerod. VOLUNTEER NEEDS: The Winter Percussion and Winter Guard groups will be having a bake sale to raise funds during Community Night. Please sign up to donate baked items or to help sell baked goods. You may drop off your items the night of the event or contact Angie Patterson to make arrangements during the day.